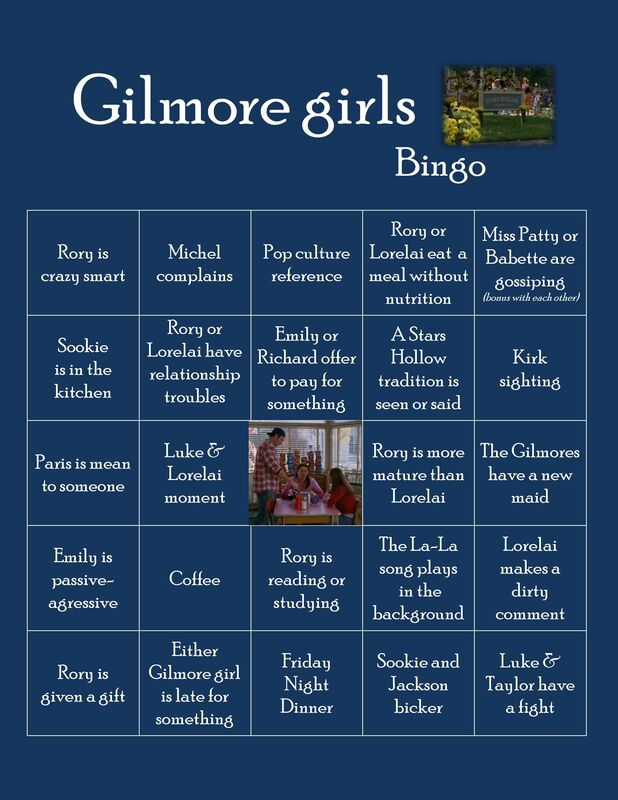 If you've been over to my Facebook page or seen my Instagram story in the last few months then you know I am obsessed with Gilmore Girls. Like I'm watching the series for the fifth time obsessed (and making the hubs watch it again too). I feel emotionally attached to this series, it's been with me through a lot of my life! So when the new episodes were announced I rejoiced! 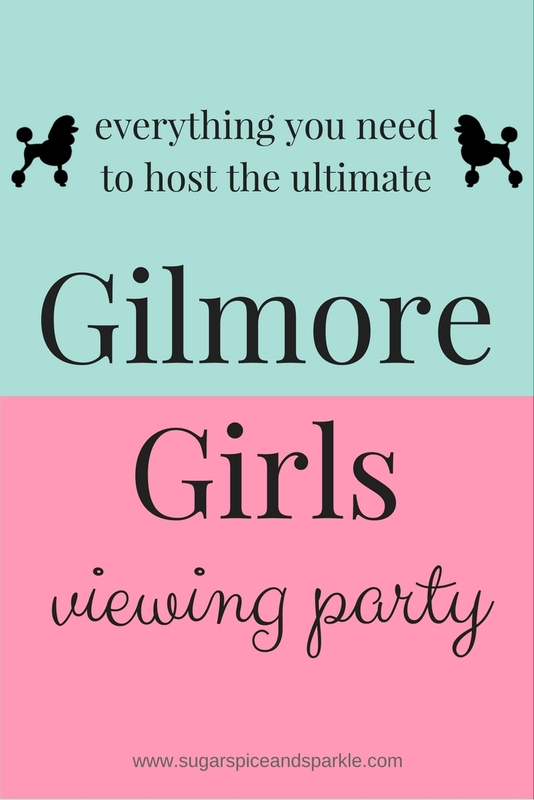 November 25th is fast approaching and I can't wait to binge watch all the episodes. Though I want to try my best to control myself and not watch them all in one day... we'll see how that goes. 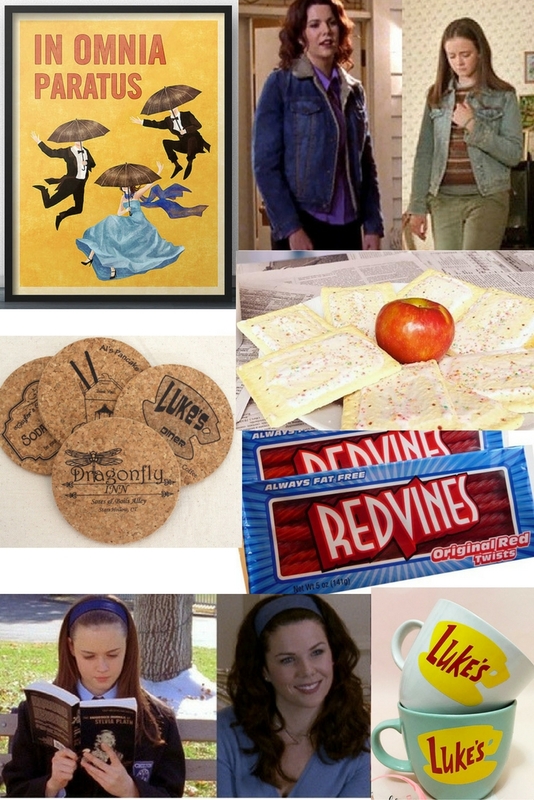 - Red Vines, just imagine if Rory and Lorelai had Amazon Prime! - Before starting the revival episodes, everyone must declare which team they are on - Dean, Jess, or Logan. Personally I have and always will be team LOGAN! Dean is a whiny little beyotch and Jess is an annoying punk who causes Rory nothing but pain! Comment below which team you're picking.